The AP-Series air pumps have been designed to satisfy the requirements of a multitude of water related applications. 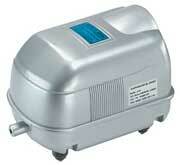 All AP series pumps operate on 110volts and come with a 6' powercord. The non-oil lubricated motor is designed to operate efficiently and save energy. 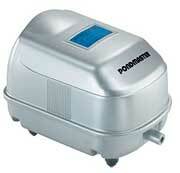 For outdoor applications, it is recommended that the unit be enclosed to protect it from the elements. 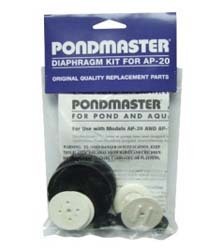 Great for oxygenating ponds and aquariums.